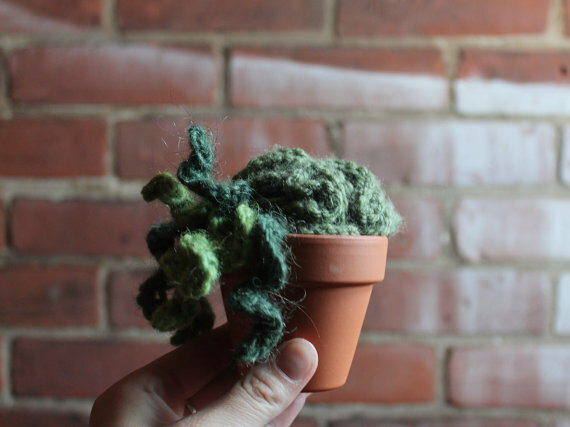 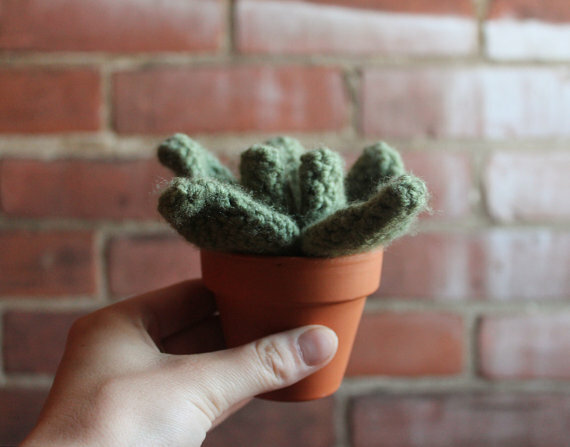 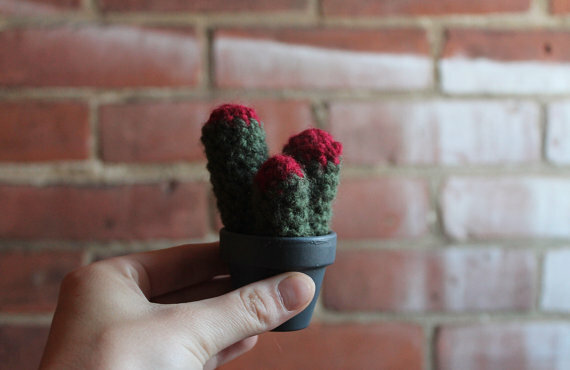 This week's Insta Find goes to @juliassister by Jess Weitz who makes these most adorable handmade crochet creations (amigurumi cacti & succulents) out of Peterborough, Ontario. 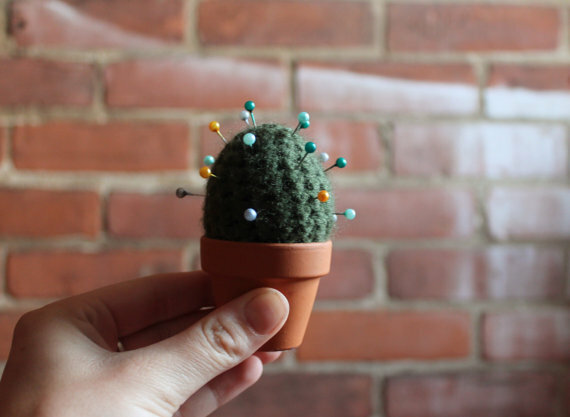 Check out those cactus pin cushions! 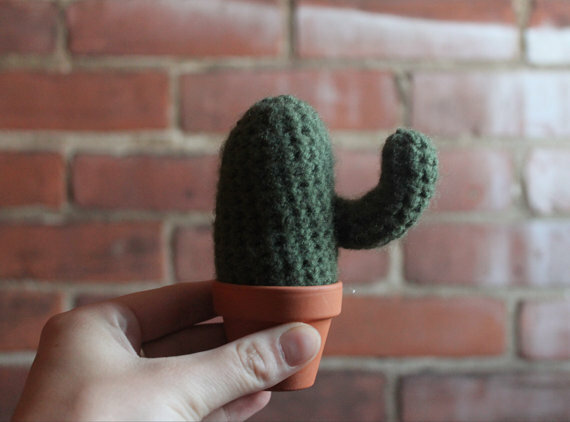 See more at her Etsy shop: Julia's Sister on Etsy.